Many Starwood Preferred Guest members feared the completion of the merger of Starwood with Marriott. Would we lose our elite status benefits? Would we be forced to transfer our precious Starpoints to Marriott Rewards at a poor exchange rate? 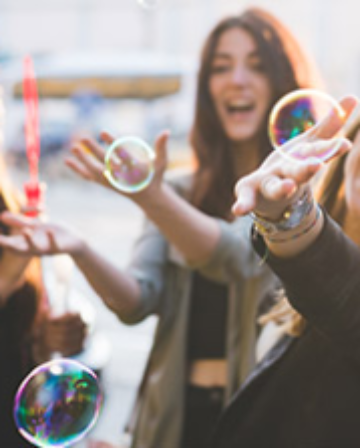 In an age of “enhancements” that are usually bad for the loyalty programme member, the initial implications of the merger have actually been quite positive. 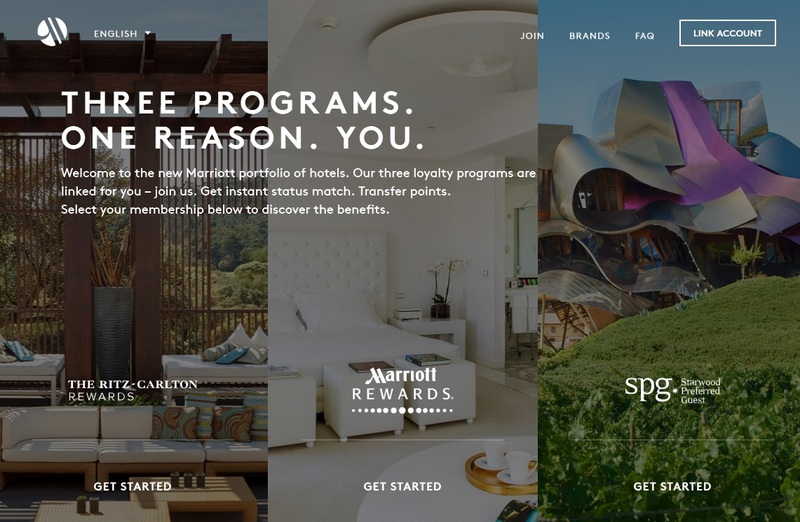 SPG and Marriott Rewards members can match their status across both programmes, with SPG Gold members doing particularly well to get Marriott Gold status. Most importantly, members can freely convert their points back-and-forth on a 3 Starpoint = 1 Marriott Rewards point basis. At some point during 2017 we should hear about Marriott’s intentions for a combined loyalty programme but, for now, the feedback in the miles & point community has been broadly positive. British residents have never found it easy to accumulate substantial balances of Marriott points. Marriott Rewards is unique in that it never discounts points when selling them. One MR point always costs 1 U.S. cent. Marriott Rewards does not have a credit card available to British residents, nor could you transfer Amex Membership Rewards points directly to Marriott. This situation left hotel stays as the only way to accumulate Marriott points but, let’s be honest, who really wants to be loyal to Marriott when they could stay at similar-standard Sheratons or Hiltons and earn points and status for reward stays at luxury “W”, “St. 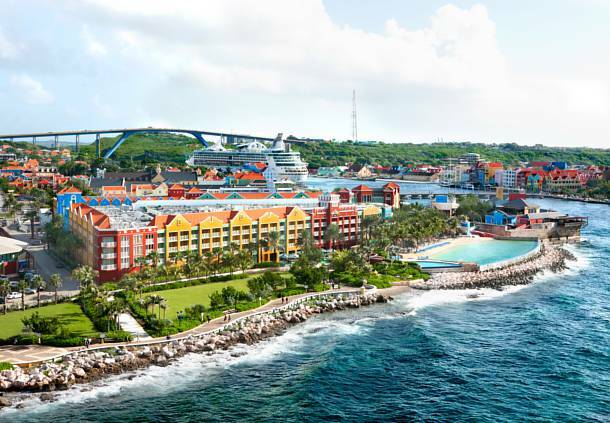 Regis” or “Conrad” hotels. 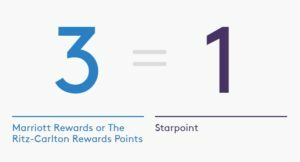 The ability to convert Starpoints into Marriott Rewards points has completely changed the state of play, however. Joe wrote in October how to turn Amex Membership Rewards points into Marriott Rewards points. And I recently wrote about how you can easily earn 2,000-2,500 Starpoints for a single night stay. Finally I get to my point… Marriott Rewards offers a reward that is quite possibly the best reward available to hotel loyalty point collectors. It requires a large number of MR points, however, which is why the SPG merger has suddenly made it available to many more people. Marriott calls it a “Hotel + Air Travel Package”. Hang on while I digress briefly and jump back to Starwood Preferred Guest. SPG is fairly unique in that it allows Starpoints to be converted to airline miles on an attractive basis. 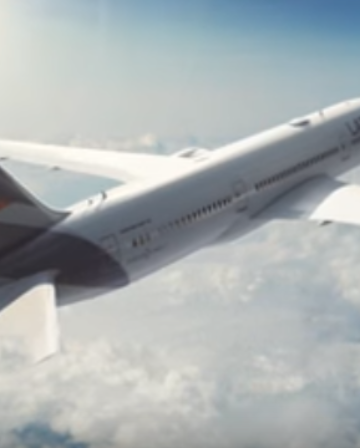 20,000 Starpoints will normally get you 25,000 airline miles. This is a good deal! But it also has interesting consequences. Why spend 40,000 Starpoints on a 2-night stay at a SPG Category 6 hotel in central London, when you can convert those 40K Starpoints into 50,000 airline miles. 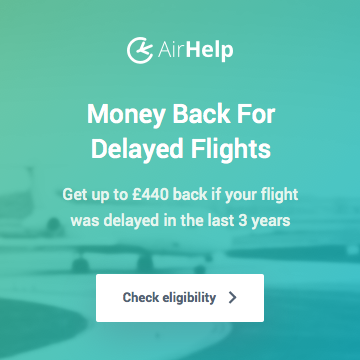 Even better, those miles don’t need to be Avios, but can be sent to dozens of different airline programmes, many of which have much cheaper reward charts and/or your account there is in desperate need of a top-up in order to book a free flight reward. 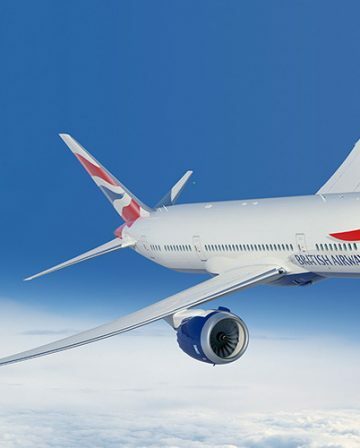 Since you don’t always need miles in random programmes such as ANA Mileage Club or Miles & More (for the monthly promos) however, you sometimes end up accumulating lots of Starpoints while you wait. I jumped back to SPG because those 90,000 Starpoints would get you 110,000 miles. (although more likely than not you would just convert 80,000 (4 chunks of 20K) to obtain 100,000 miles). And we already are conditioned to think of this as a pretty good deal, which it is. But by moving those 90,000 Starpoints to Marriott Rewards and booking a Hotel + Air Travel Package, you get MORE MILES and a seven-night stay in a hotel! Here are the basics you need to know about Marriott Rewards Hotel + Air Travel Packages. If you want to read about them on the Marriott Rewards website, this link will take you straight there. They cannot be booked online – you have to call Marriott Rewards. You can find the UK phone number on their website or Skype the US. You don’t have to actually book the hotel at the same time – you are provided with a certificate valid for seven nights at a Category 1-5 hotel. This certificate is valid for 12 months but can usually be extended by another 12 months by contacting Marriott Rewards customer service. You don’t need to book flights in combination with your hotel stay. You simply get miles in your airline account to use as you please. The miles should arrive to your account within a few working days however the transfer is rarely immediate. I believe you can pay a premium to have the miles transfer expedited. There is no advantage to booking anything other than a Category 1-5 Travel Package, unless you know your hotel and are 100% sure that your plans are firm. This is because you are allowed to call later and pay the extra points necessary to upgrade your certificate to a higher category of hotel. The reverse (downgrading your certificate and receiving a point refund) doesn’t apply. What About the Hotel Stay? Since we’re already excited about converting 90,000 Starpoints (as 270,000 MR points) into 120,000 miles, what about the hotel stay? For some people it doesn’t really matter and they end up calling Marriott Rewards to beg for another year’s extension to their reward certificate, or they waste it on a weekend getaway. But in order to turn a good deal into a great one, we need to take full advantage of the free seven-night stay. Of course, if you can’t find a Category 5 hotel you want to spend a week at, you can simply add some more points and upgrade your certificate to a higher category with more attractive hotels. But as I mentioned, only do this when you have 100% decided on your hotel and the dates of your holiday. Booking a Marriott Rewards Travel Package was one of the first things I did when the ability to convert Starpoints was announced. I added a few extra points and booked a Category 6 hotel in Italy that would have cost nearly 200 euros per night over the Christmas break. And I am drooling over the possibilities of spending my 120,000 Alaska miles on a Business or even First Class trip to Asia on Cathay Pacific. All for 90,000 Starpoints. If you have a sizable balance of Starpoints, make sure to consider whether a Marriott Rewards travel package might be the best use of them. Just got onto the Marriott packages as I kept reading about them. Just wondering, you say to buy the category 1-5 package and upgrade with points to a higher category hotel by buying a few points. Is there anywhere to say how much this costs? I’m looking at category 9 hotels in London for a week. I was going to buy the category 9 package but then read your article. Also does anyone know if you booked a standard category 9 hotel room with these packages are you still eligible for the room upgrades or the exec lounge access for having Marriott Gold status? You would have to pay an additional 120K points to upgrade from a Category 1-5 to a 9. (the difference between 270 and 390 in the chart above) This never a problem. But if you buy a Category 9 package, but then decide to stay at a Category 7 hotel, you don’t receive any refund. I’m not aware of Marriott treating award stays any worse than regular stays, but of course there’s no guarantee that the hotel will decide to upgrade you as a Gold member. Thanks Craig. Good thing to keep in mind re you might want a lower category hotel. I just stayed at a Courtyard Marriott in Hawaii. Asked for an upgrade and they offered an ocean view room which we stayed in for one night. When I asked the next day about a suite upgrade as I am marriott gold they actually obliged, so it’s good to point your status out to try and get the suite upgrades. I also have the Amex MR points here in New Zealand, which convert to starpoints at 3:1, then you can convert the starpoints to Marriott at 1:3 so effectively I’m getting Amex MR points converted to Marriott at 1:1 which I guess is a good deal. Hi I’m looking at the Marriott travel packages using my spg points. Just wanted some clarification, I am looking at Package 1 which is showing with Avios miles. 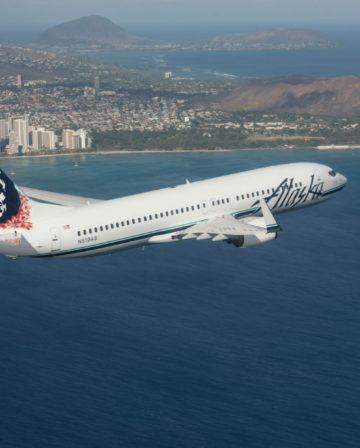 Underneath it lists a whole lot of other airlines including Alaska airlines which is where I want to get the 120k airmiles from the package credited to. When you click on the table to view the package it comes up with Avios miles. 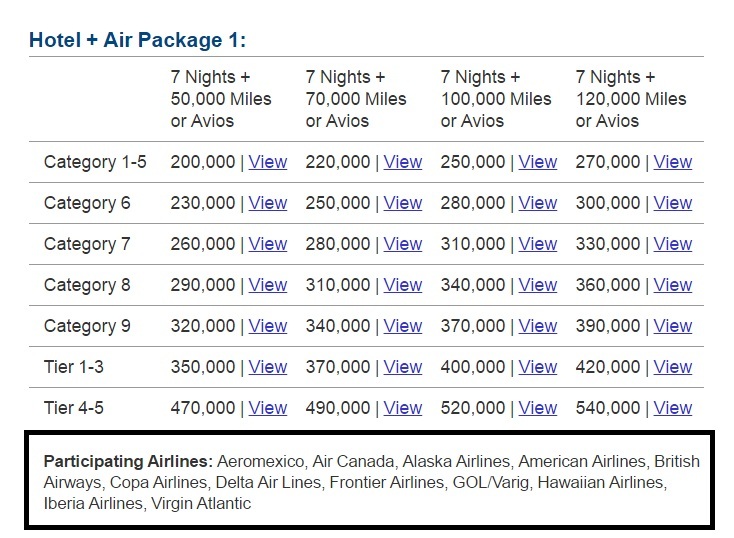 Is there an option to buy the hotels package 1 with 120k AS miles or do you have to buy a package with 120k Avios miles? How does this work? Should I ring the Marriott rewards centre to get the package with AS miles? (it’s closed today as it’s Sunday!!). Hi Lesley. You ring up Marriott Rewards and ask to book a “Category 1-5 Travel Package with 120,000 Alaska miles”. They will walk you through it, but essentially you will get the miles pretty quickly and an e-certificate for a week’s stay at a Category 1-5 hotel. 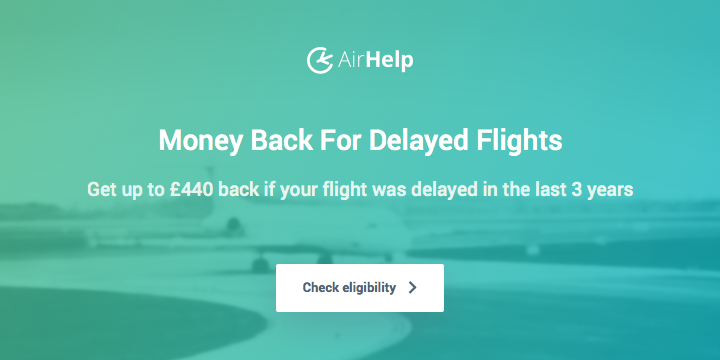 I find that it helps to avoid confusion by focusing on the miles during the first call, then calling back later to attach the certificate to an award stay.